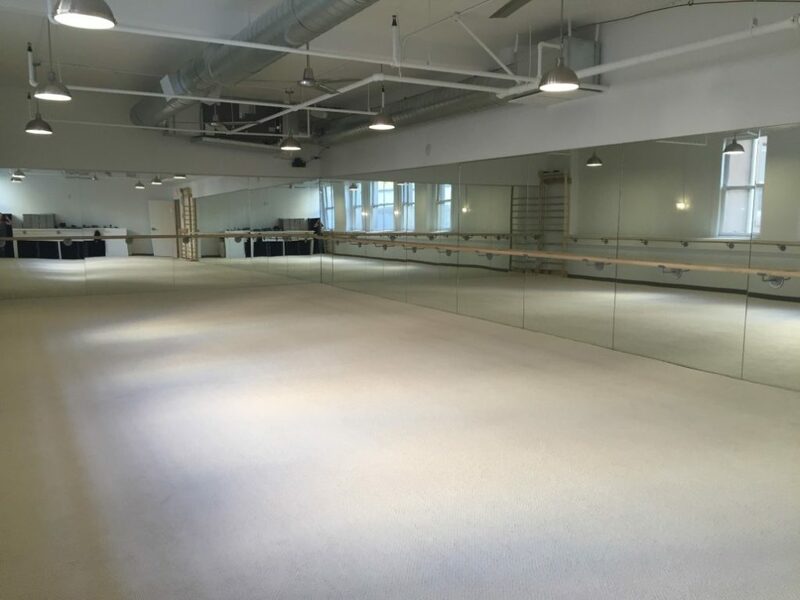 The Bar Method Downtown LA is a boutique fitness studio offering barre classes for students of all levels. The signature method uses your own body weight, the ballet barre and a few props to create a transformative workout that results in long, lean sculpted muscles. Not only does it reshape your entire body, but it allows you to channel your inner strength and leave class feeling strong, confident and poised. Highly-trained instructors customize the exercises to ensure they are safe and effective for any age and every body, including modifications for pregnant women and students with injuries. Our staff and community are here to support you from the moment you walk through the door. Voted 2018 Best Workout Facility in DTLA! 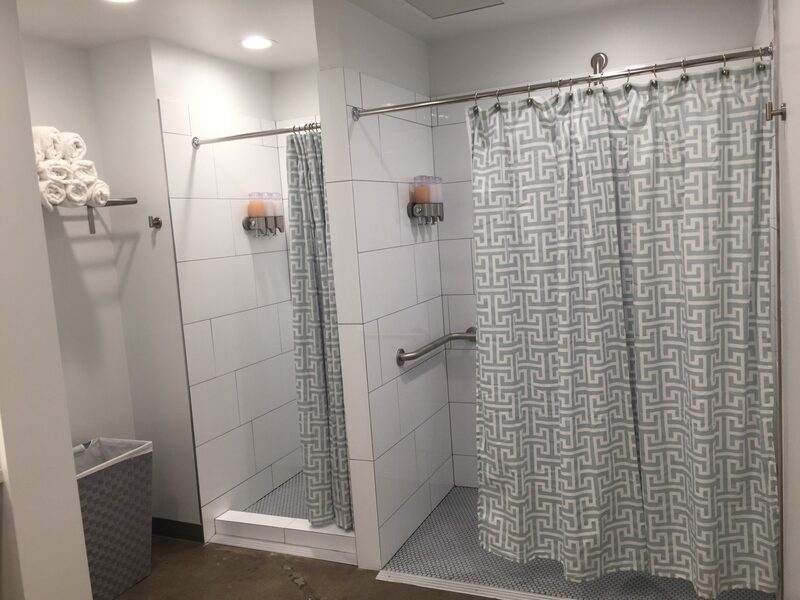 The Bar Method DTLA features one large studio room and a beautiful locker room, showers and full amenities. 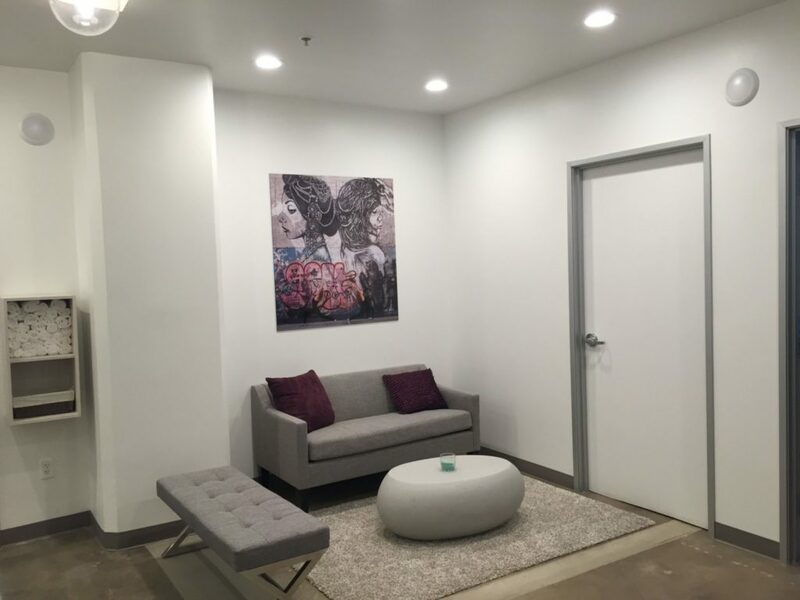 The studio boasts high ceilings adorned with custom duct-work that creates a modern, yet peaceful atmosphere. Kristen Campos became a Bar Method instructor in 2006 while working as a Commercial Property Manager. In 2008, she was hired as the Managing Director for three Bar Method studios in the Los Angeles area. A year later, she became a National Trainer and Evaluator for The Bar Method. In 2014 she decided to share her passion and love for The Bar Method by opening a studio in Downtown Los Angeles. Crystal Sovay has been a Bar Method instructor in Los Angeles since 2010. She has been a competitive, professional dancer and instructor for 20+ years. Her career brought her to Los Angeles from Orange County in 2004 while dancing for the Los Angeles Laker Girls. The Bar Method has not only changed her life from a fitness perspective, but it has also ignited a passion in her that has been missing since she stopped dancing professionally in 2006. This passion for health and wellness expanded into other aspects of her life and inspired her to earn her Bachelor’s in Nutrition Sciences in 2012. Clients are welcome to walk-in on a first come, first served basis. However, we highly recommend reserving online in order to guarantee your spot in class because class sizes are limited and may reach capacity. Our online reservation system and Bar Method app make it convenient to reserve and/or cancel reservations when necessary. If you sign up for a class that has already reached capacity, you have the option to be placed on the waitlist. If you cannot attend class, you must cancel your reservation online up to 60 minutes before the start of class. If you have a unlimited package and fail to cancel your reservation within this time frame, it will be considered a “late cancel” and you will be charged a $13.50 fee. If you have a class package, a “late cancel” or “no-show” will result in a loss of 1 (one) class. The fee will be charged to your credit card on file. First time students must arrive 15 minutes before the start of class to fill out necessary paperwork, tour the studio and get settled in. New students may not enter a class once it has started. Returning students may join class up to 10 minutes after the start of class, provided the class is not full. If you are running late, please notify the studio otherwise, if the class is full or waitlisted you space may be given to a student on the waitlist. Please wear exercise pants that are at least knee length, tops that cover the midsection, and socks that cover the entire foot. Students may bring their own socks from home, or purchase socks with grips at the studio. Water is the only beverage allowed in the studios during class, and must be in capped container. Gum and cell phones are NOT permitted in the studios during class. 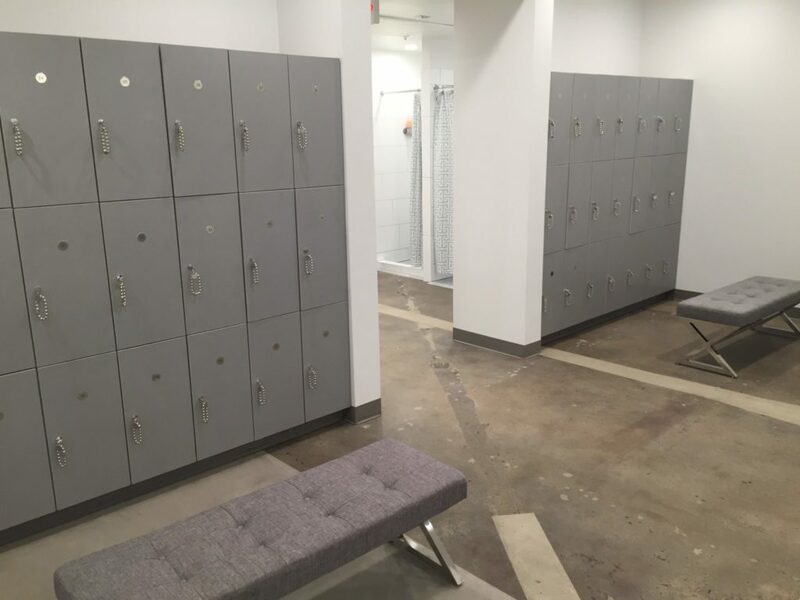 Leave your personal belongings in a locker or cubby. 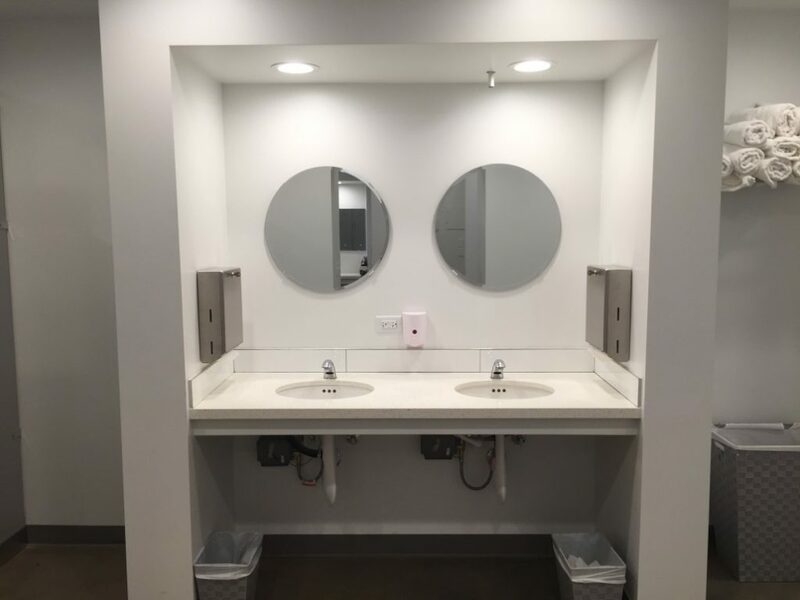 We provide complimentary hand towels for your use. Drop used towels in the “towel drop” basket after class. Please be respectful of fellow students and your instructor. Disruptive students may be asked to leave. Regular Bar Method clients are welcome and encouraged to take classes while pregnant however, you must provide a doctor’s note approving this type of exercise. Please inform your teacher and our front desk staff you are pregnant before class begins so appropriate modifications may be given. Clients must be at least 13 years of age. Our building does not have a dedicated parking lot. However, there are several parking lots located nearby at 7th & Spring and 7th & Main. There are also meters in the immediate vicinity. We recommend the “Spot Hero” app to easily find parking and rates. All sales are final, including all retail merchandise. We do not accept returns, exchanges, transfers or extensions.